While it may be “not a zoo”, Disney’s Animal Kingdom has always had the goal of conservation and awareness at its very core. And it is that goal that sets it apart from all other theme parks. When Disney decided to create a park filled with the earth’s great wild creatures, the imagineers and executives knew the fascination and emotional connection we have for them is powerful. They also knew very early on in the planning process that they must also dedicate their effort not just towards creating a fun and exciting theme park, but also to doing what they could to save these amazing species for future generations. That meant not only making conservation part of the parks story, but also park of its financial plan as well. And that is exactly what they did. In 1995, a full three years before the opening of DAK, Disney founded the Disney Worldwide Conservation Fund. The DWCF provides funds for projects all over the world dedicated to conservation and education. They have donated tens of millions of dollars to help save wildlife from extinction. This is the spirit we at Jambo Everyone have always hoped to emulate. When creating this website, my goal was always to find some way to use it to help conservation. It's not enough to adore the animals and take their photos. 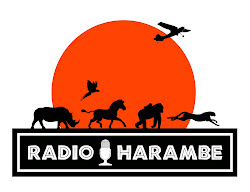 We need to do what we can to help keep them from extinction. 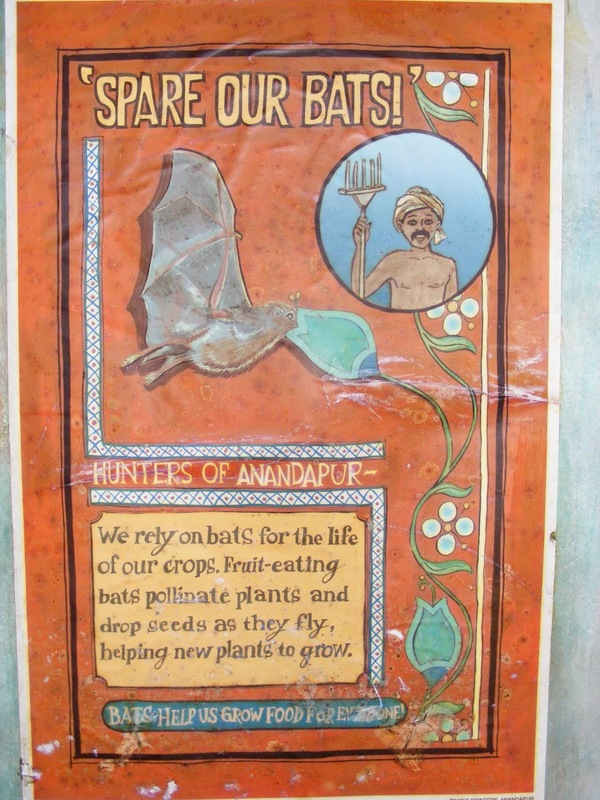 The Jambo Everyone Conservation Effort is our little way of helping as best we can. 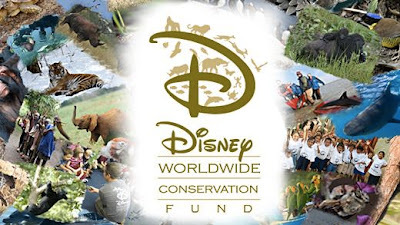 So the next time you are in the Animal Kingdom and doing some shopping at one of its great merchandise locations, ask a cast member if you can make a donation to the DWCF. In return for helping Disney to assist conservation projects on the front-lines throughout the world, you will get a great pin you can wear proudly in park. Believe me, that pin is the best souvenir money can buy, and the animals will thank you for it!